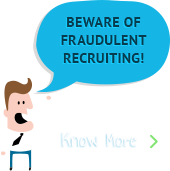 Tag Archives for " ecommerce website "
To ensure an ecommerce website’s success, it is essential to test your website before you make it live. 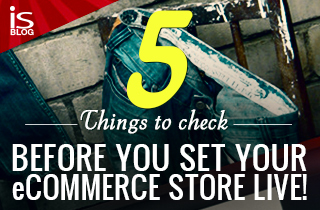 Here is a list of 5 most important things that you, as a retailer, should test in an ecommerce websites before go live. 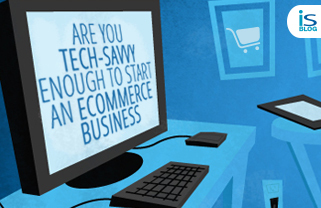 Are You Tech-savvy Enough to Start an eCommerce Business?